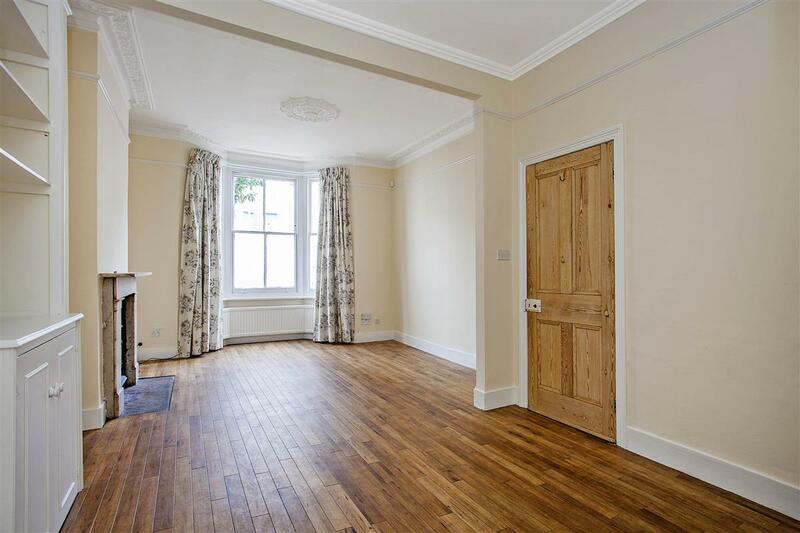 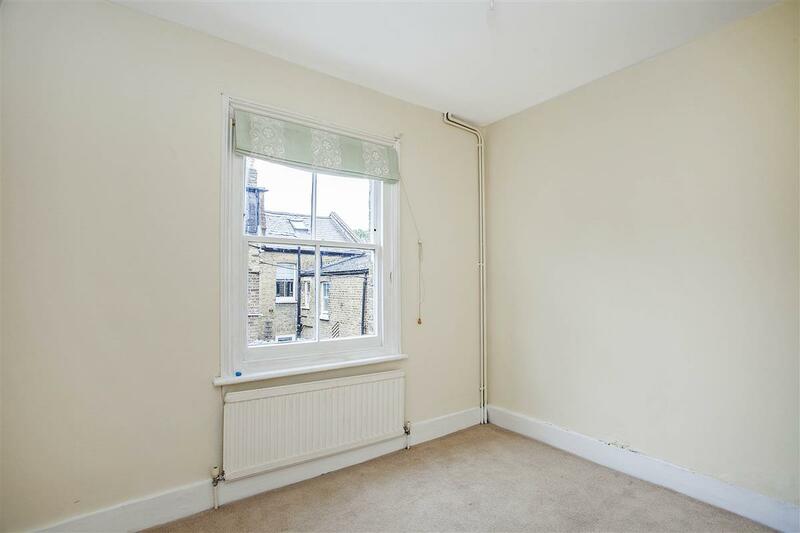 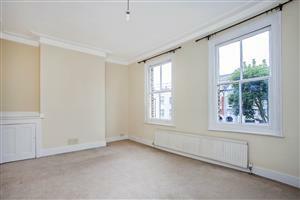 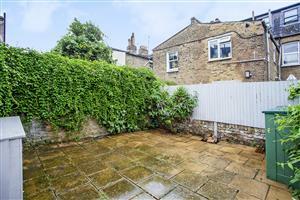 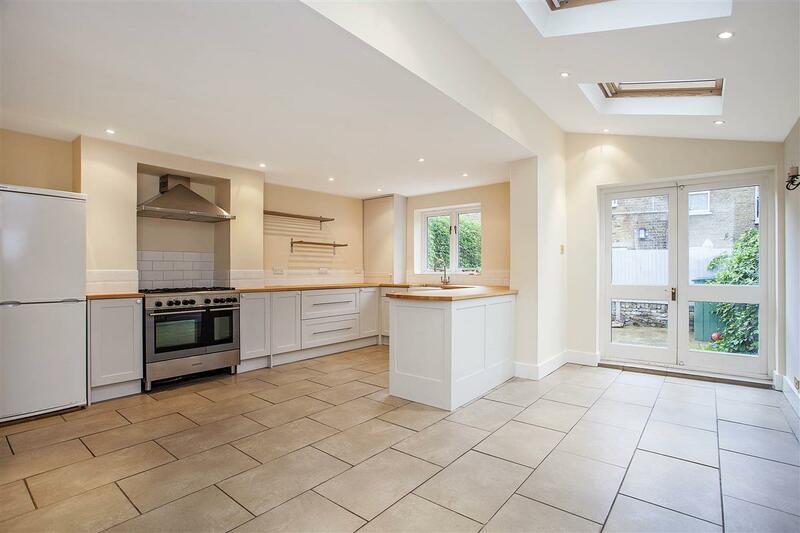 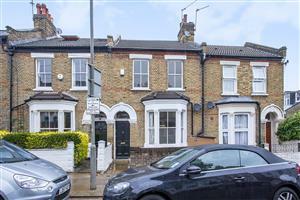 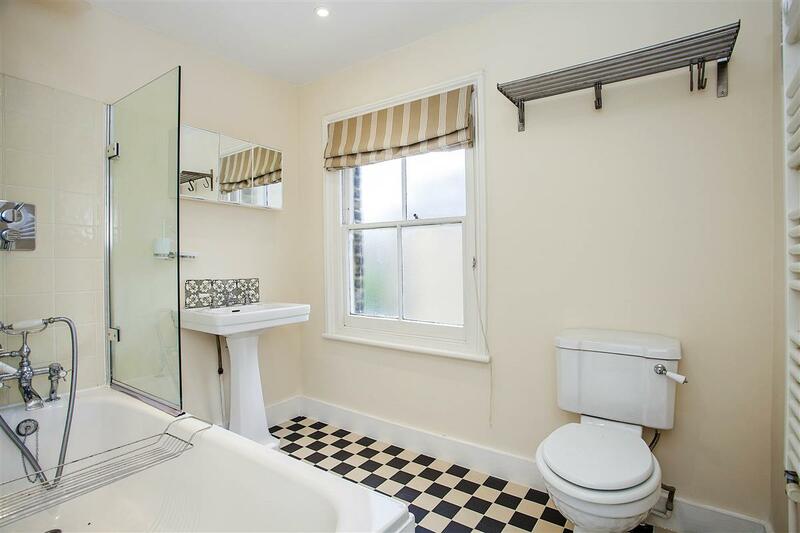 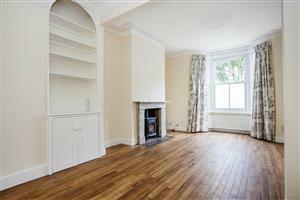 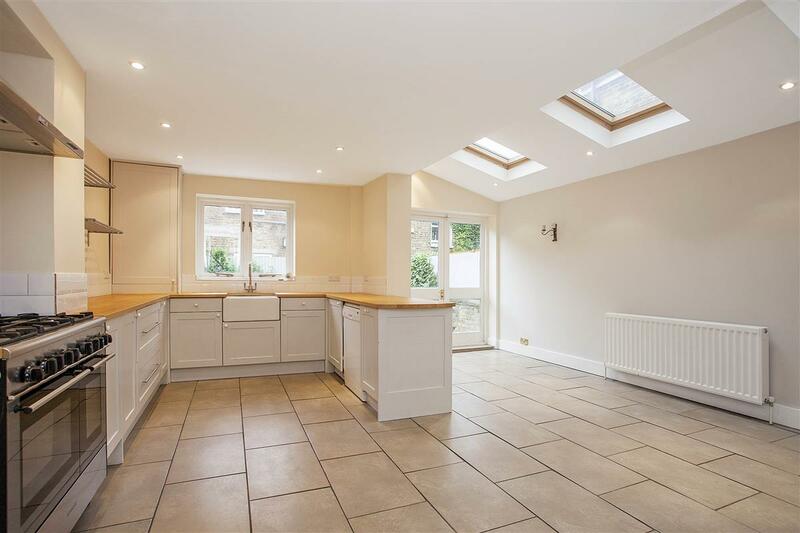 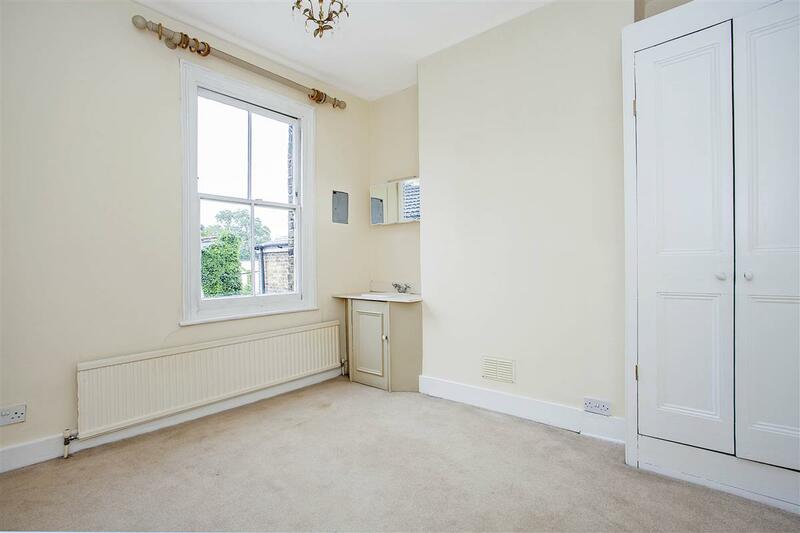 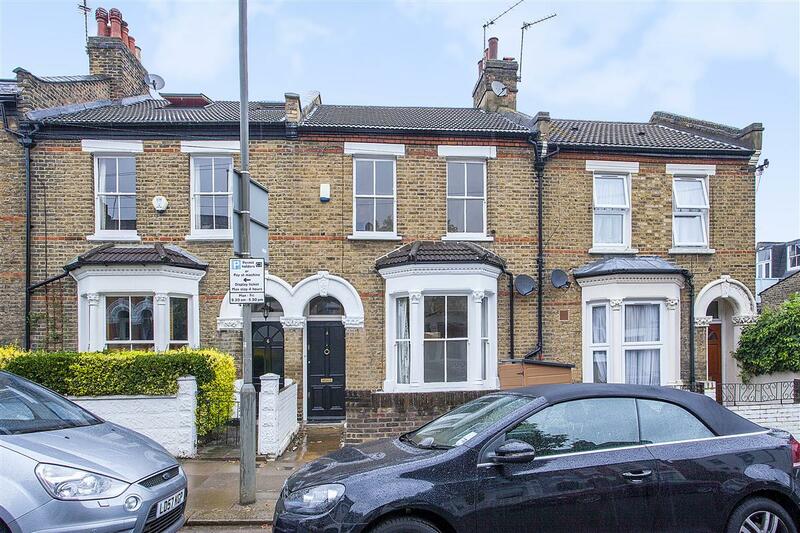 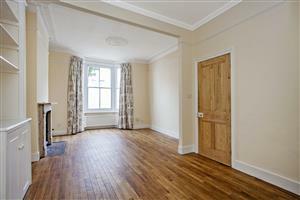 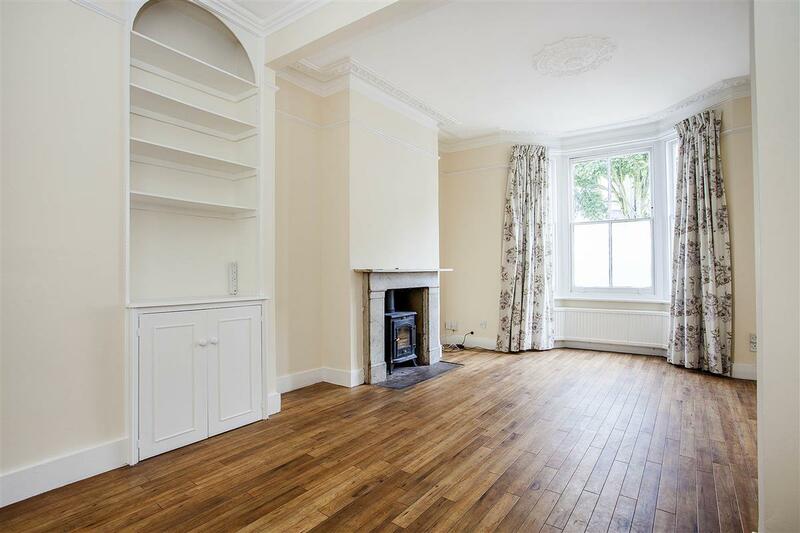 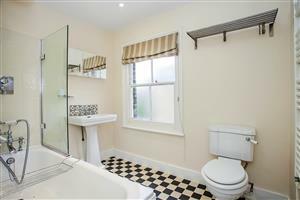 This pretty and well maintained mid-terrace Victorian house has three bedrooms and the side return has been extended into creating fabulous entertaining space. 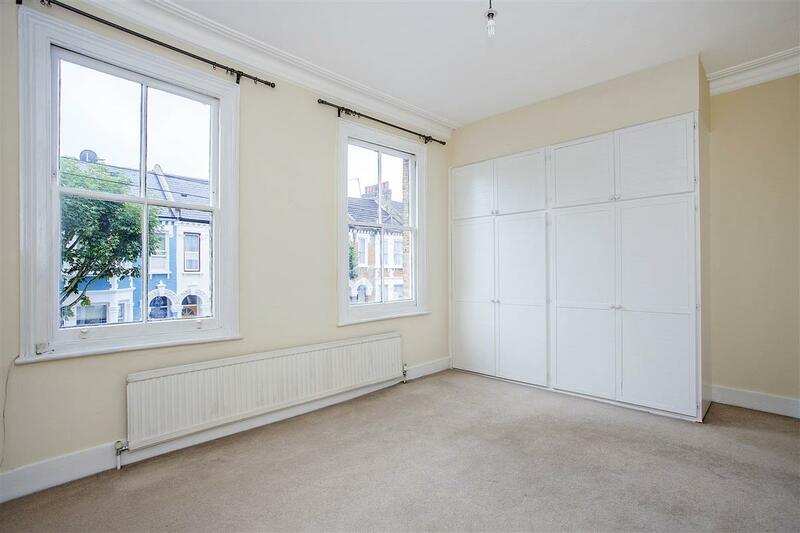 Ideally located for easy access to the wide and open spaces of Clapham Common and all the recreational activities on offer, the shops, bars and restaurants found on Northcote Road and Battersea Rise and the numerous transport links found at Clapham Junction. 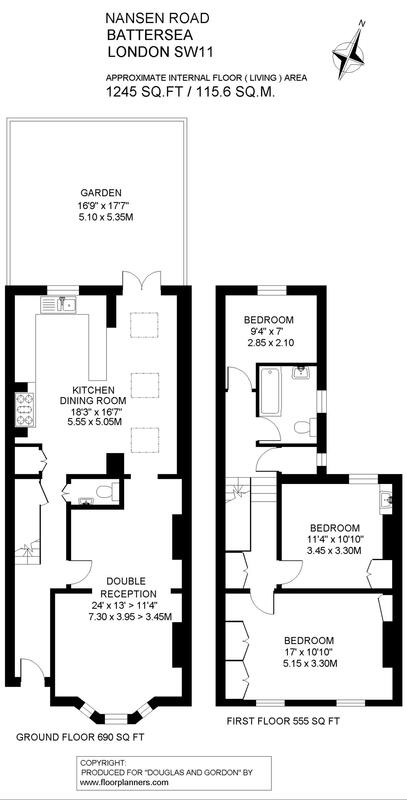 This light and bright house is perfect for a small family who want to grow into the space, and could further benefit from extending into the front and rear lofts to create more living space.